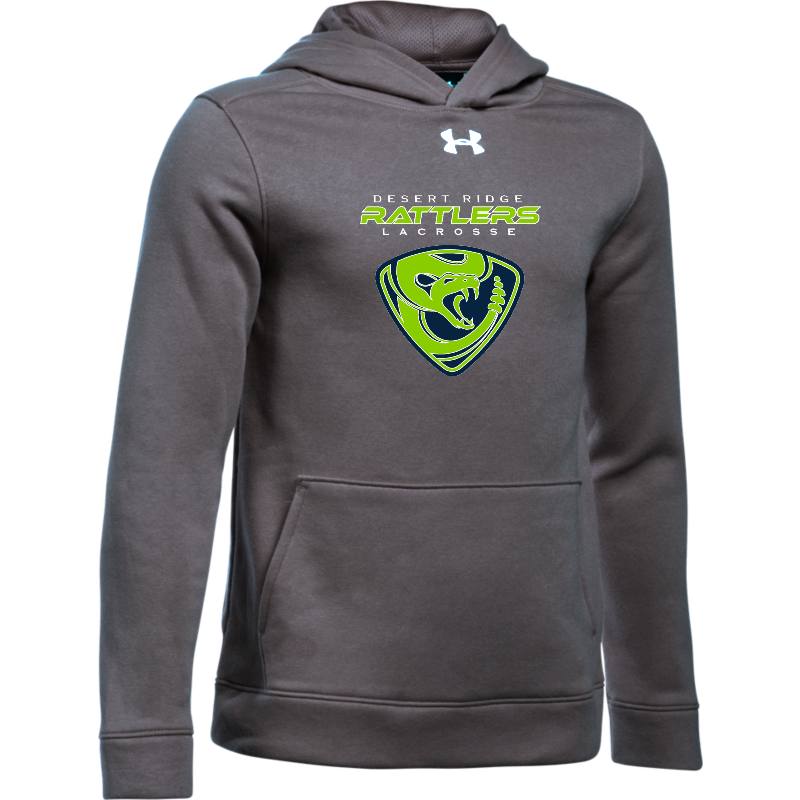 Desert Ridge Rattlers are the official youth organization of Pinnacle Boys Lacrosse and Huskies Lacrosse (representing Horizon HS). We offer introductory programs for players of all ages, as well as skill development clinics for intermediate and advanced players. We generally offer a part-time program in the fall to introduce new players to the sport and develop individual skills. 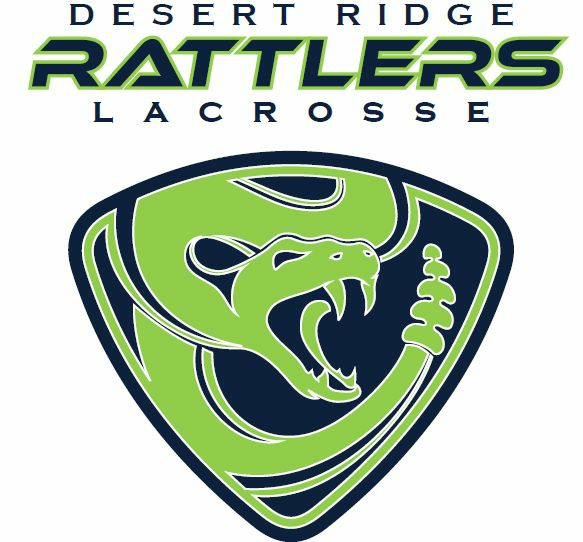 Beginning in December, we form competitive squads to participate in Arizona Youth Lacrosse, the league that governs youth competitions among competitive community-based programs. We represent all players in the Paradise Valley Unified School District. We have teams at the K-2, 10U, 12U, and 14U levels. We do NOT hold tryouts or make cuts. We will form multiple teams on an age level if the numbers warrant so all players receive ample playing time. The Jan-March schedule consists of 2 practices during the week and 2 one hour games on Saturdays at a central location around Phoenix. 2019 venues include Scottsdale Sports Complex, Tempe Sports Complex, Glendale Sports Complex at UoP Stadium, and Anthem Community Park among others. The season culminates in the Cactus Cup, a state-wide festival tournament of all youth teams in Arizona. 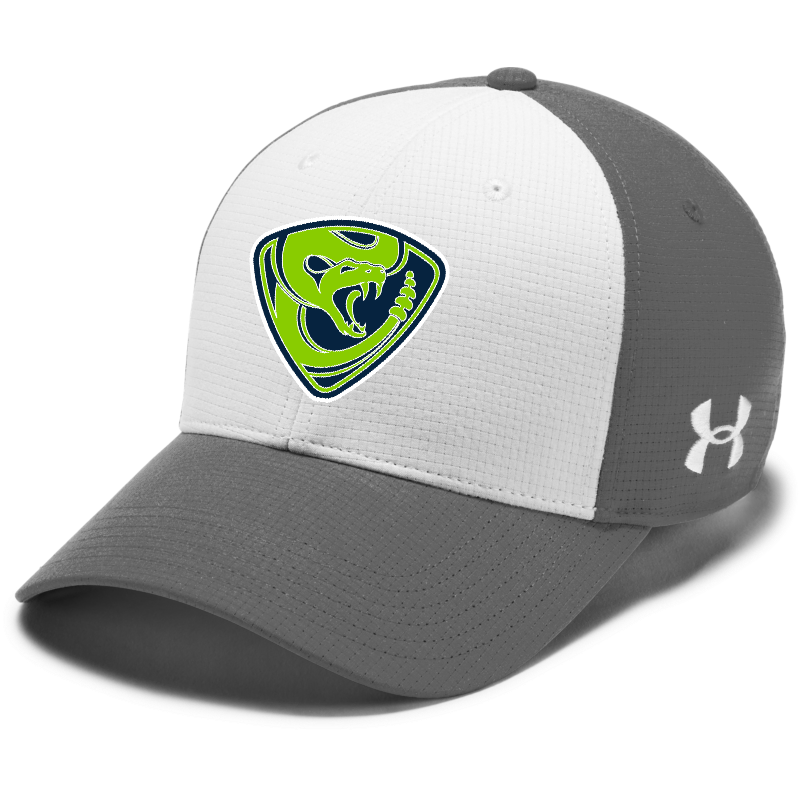 From in the summer and fall players may decide to play for travel club teams (Hot Sauce and Outlaws are currently the two most established in Phoenix), play another sport, or not participate in any organized athletic activity. Numerous studies show that early specialization and over-training are key factors in ‘burn-out’ and declining youth sports participation. We encourage players to try multiple sports in age-appropriate competitions and use the principles of Long Term Athlete Development to guide our training programs and scheduling. 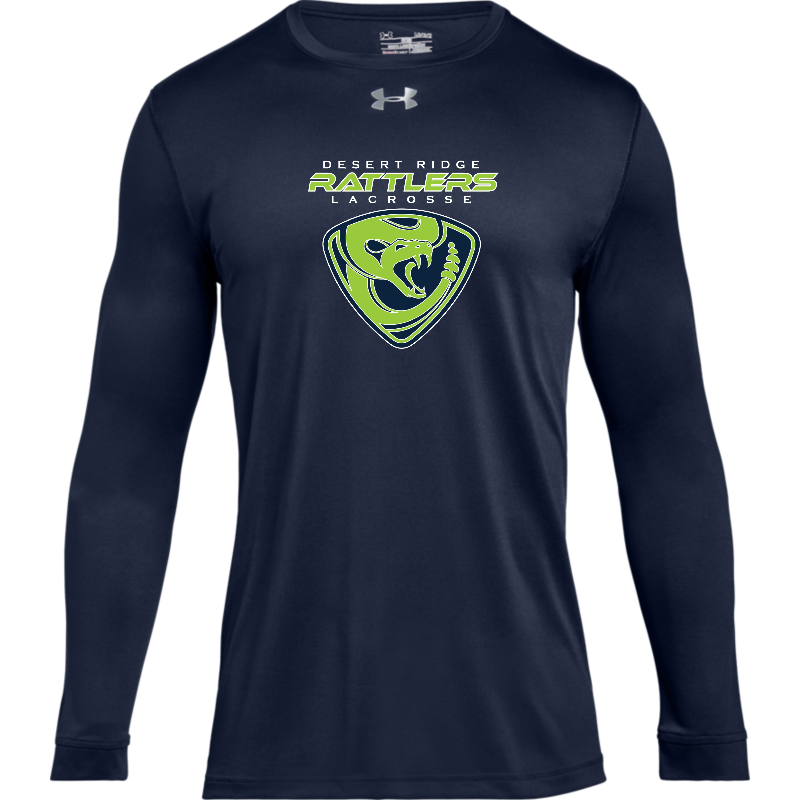 Order your custom Rattlers Apparal today! Click Here to access the store!